Plenty of jargon and dozens of software options can often make measuring UX variables seem very complex at first. 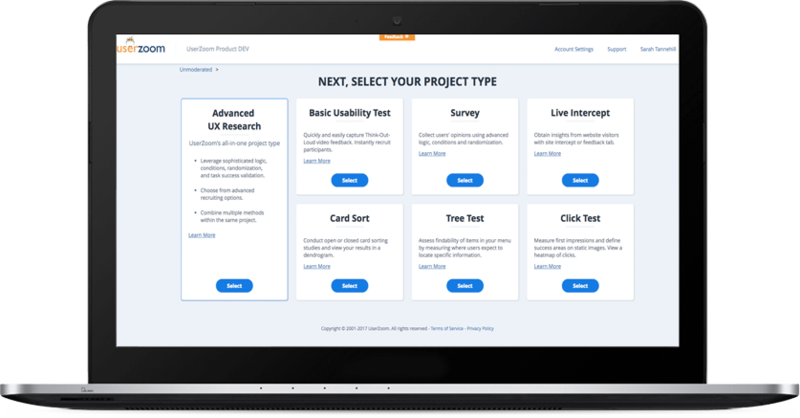 Yet with the right tools, it's now easier than ever to get started measuring UX and collecting valuable analysis data for your company. In this article, you'll find out what you need to watch out for and which software is best suited to your efforts. 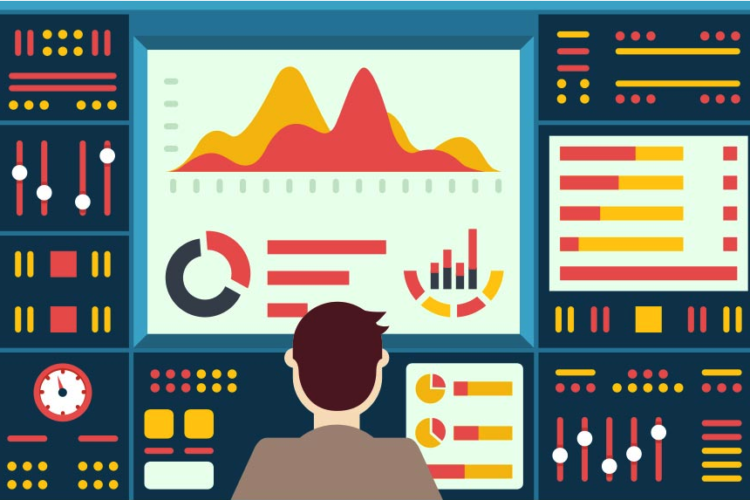 If you still haven’t thought about which metrics or UX KPIs (key performance indicators) you’d like to measure, you may want to read the following article: The 7 most important UX KPIs and how you can measure them. For a (significant) extra charge, you can also benchmark the performance of your organisation (or your tests/survey) against those of others in your industry. What should you measure… and which tool should you use? Now you know the most important UX measurement tools on the market, there’s probably one big question that’s still unanswered: Which metrics/KPIs should you measure? Only once this key question is answered can you select an appropriate tool and start measuring. This is often where errors creep in. If you don’t take care, you might end up measuring the wrong thing. For example, a million website users each month for your e-commerce store may be quite impressive. Yet as a mere metric, not in correlation to the number of conversions/sales, for example, this says very little. The right KPIs and metrics are those which help you improve your business’s &’bottom line’ and achieve your targets at the end of the day. Defining the right KPIs for an organisation, department or project is a science and discipline in itself. But don’t panic! 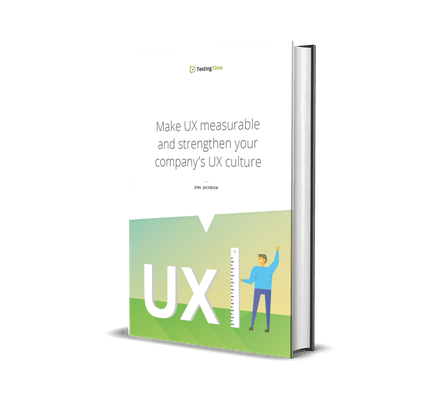 Our TestingTime guide Make UX measurable and strengthen your company’s UX culture has everything you need to watch out for, explained easily and clearly. You can find a complete guide on ‘How to perform an in-house usability test’ here. Pro tip: Before you decide on a tool and start measuring, you should check first of all whether your marketing department or website manager (for instance) already uses one of these tools. 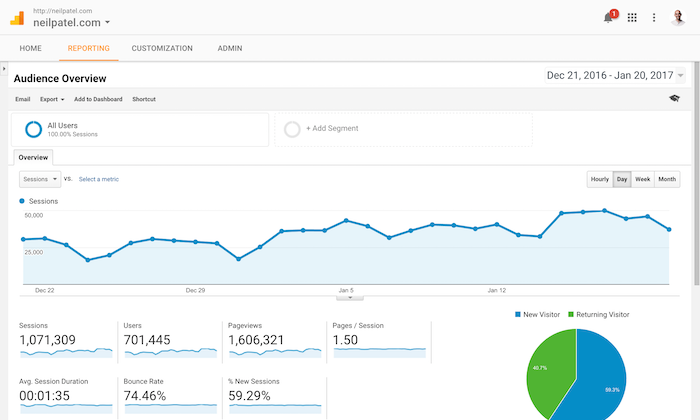 Google Analytics, for example, is usually part of a business’s standard repertoire, even for small firms. To be on the safe side legally, your website’s data protection policy should be expanded with a description of the tool being used. You can usually use those of other companies as a guide. 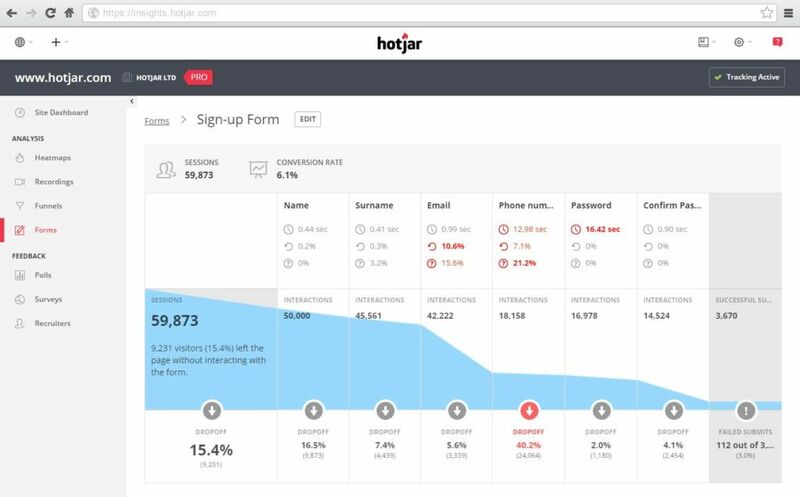 Such as the data protection policy for the recruitment company Hays, which states that it uses Google Analytics, Hotjar and wiredminds on its page. In order to avoid being reprimanded in case of doubt, a lawyer should at least check in the medium term whether your data protection policy and legal notice are 100% compliant with rules and regulations. This is particularly important with regard to the EU GDPR (General Data Protection Regulation), which came into force in May 2018: Based on the reforms, some of which are complex, experts are expecting a wave of reprimands for many websites and companies. Once you’ve defined the right metrics and collected your first measurement results, you can practically benchmark against yourself and focus on getting a little better every single day. 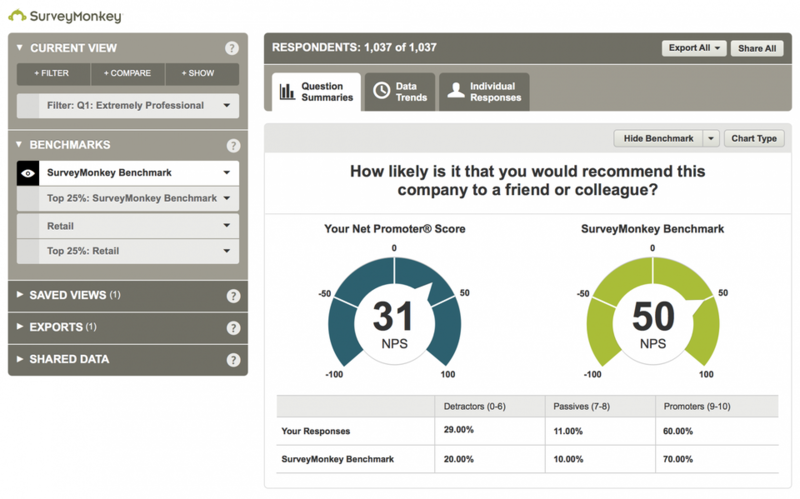 Some tools – such as SurveyMonkey – also allow you to benchmark your measurement results against other companies or websites and thus to check how you are doing in comparison to your competitors. 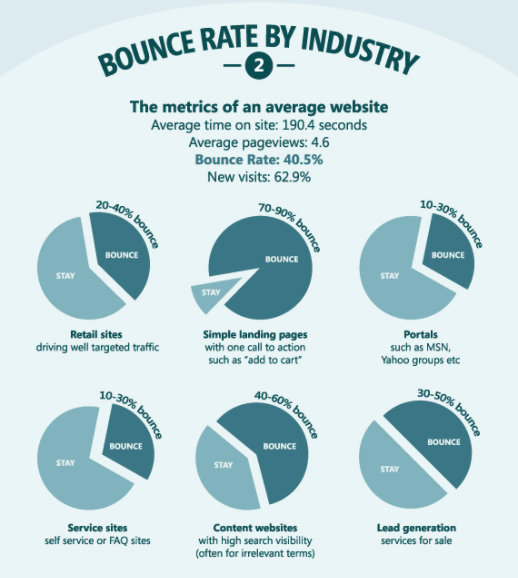 However, you should ideally always take a complex approach to interpreting your measurement results and, as the Romans said, take them with a pinch of salt: For example, a bounce rate of 55% may be completely normal for a content website (see graphic below). By contrast, for a portal page (like Yahoo), this value would be negative. Pro tip: Even if you want to give yourself time with analysing the results and the resulting strategic conclusions: The quicker you set up the tools, the sooner you will have a strong data set to hand which you can use to come up with measures for improvement (at any time and without waiting for data to be collected). In summary: Are you still waiting or have you started measuring? Unfortunately, in most businesses, UX does not yet have the status it deserves. As a potential usability ambassador, you can make it your job to inform your colleagues and supervisors of the mostly unexplored, faraway and fruitful land of UX. In doing so, you have a major advantage: Nowadays, it is easier than ever to measure UX and back up your arguments with clear and indisputable measurement data and facts. It also usually only takes a few minutes to set up the tools and start measuring. 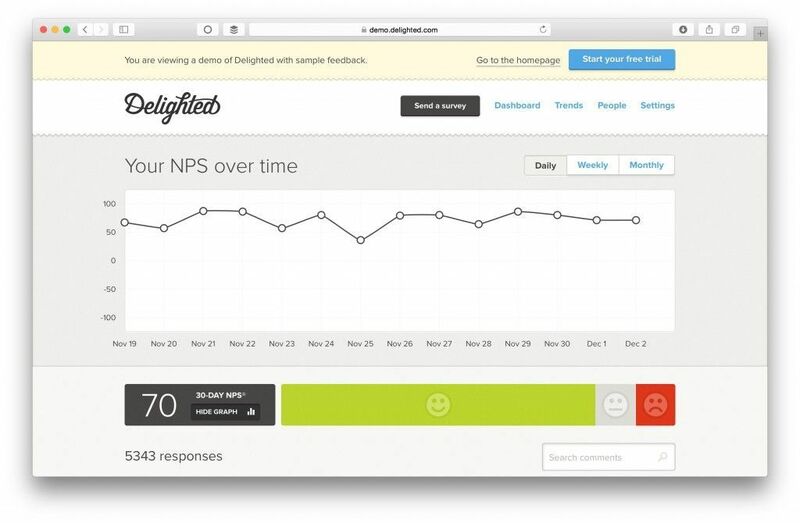 Do you already measure UX metrics? If so, which ones? How has the acceptance of UX in your company developed since then? Not measuring yet? What’s stopping you from starting to measure? What would motivate you to give it a try?